All our front doors are striking, not just for their acoustic strengths, but also for their durability, and capacity to offer outstanding thermal efficiency and enhanced security. 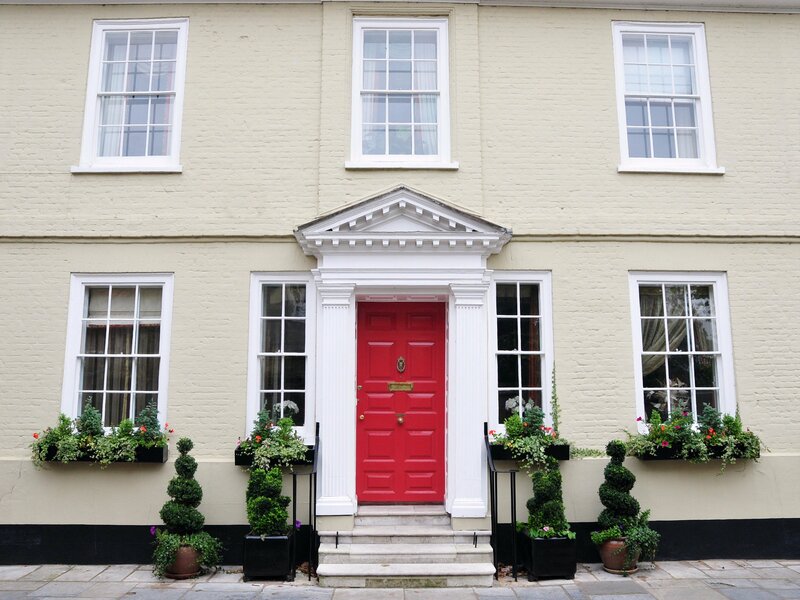 Investing in a new front door is something you’ll only be wanting to do once. So choose wisely. We are able to offer an exceptional range of front doors – no glass, full glass, or a mixture of glass and timber. Available in contemporary or conventional styles, we are able to create bespoke front doors to suit a property of any period. Check out our range of soundproof doors, whether you’re looking for a new soundproof front door, French doors, patio / balcony doors, sliding doors or bi-folding doors that stretch across the full width of a garden-facing room, we can help you with a bespoke solution. And we can talk you through your best options, without you needing to make a commitment, during our initial visit. Would you like to bring a new level tranquility to your property? Expect to be surprised by the dramatic difference we can make with acoustic soundproofing. You can reduce noise by up to 55dB. This far outperforms what is possible with ‘regular’ double glazing. 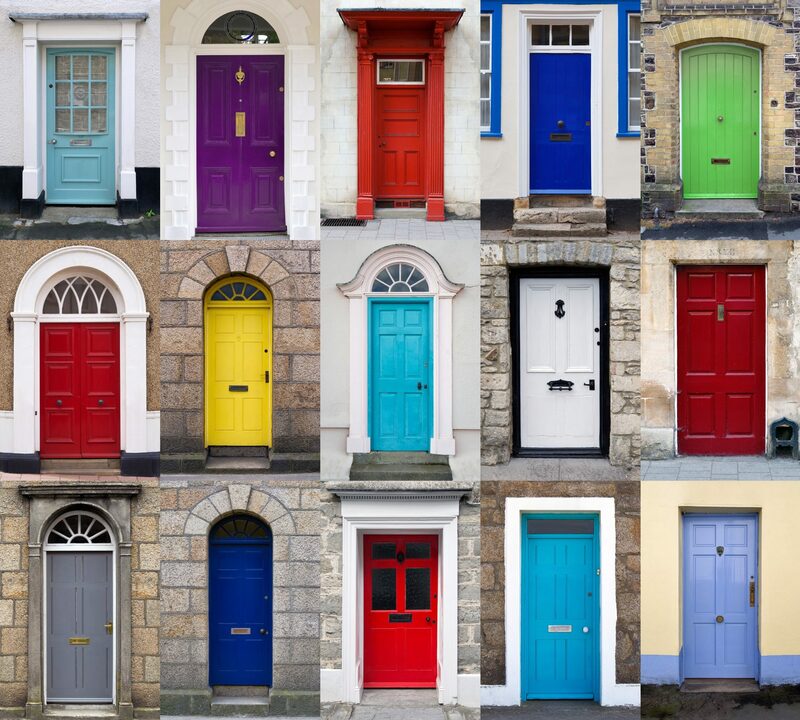 What sets our soundproof Front Doors apart? Hardwood timber has been the construction timber of choice for centuries and is visible all over the country – from manor houses and cottages to churches. Exceptionally strong and durable, hardwood is also an excellent insulator and also the perfect choice for achieving noise reduction. How much noise reduction can you achieve with soundproof Front doors? By agreeing to an Initial Visit, there is no obligation to commit to our service. This is your opportunity to weigh up how good a match we are, and to understand your needs and options more fully.